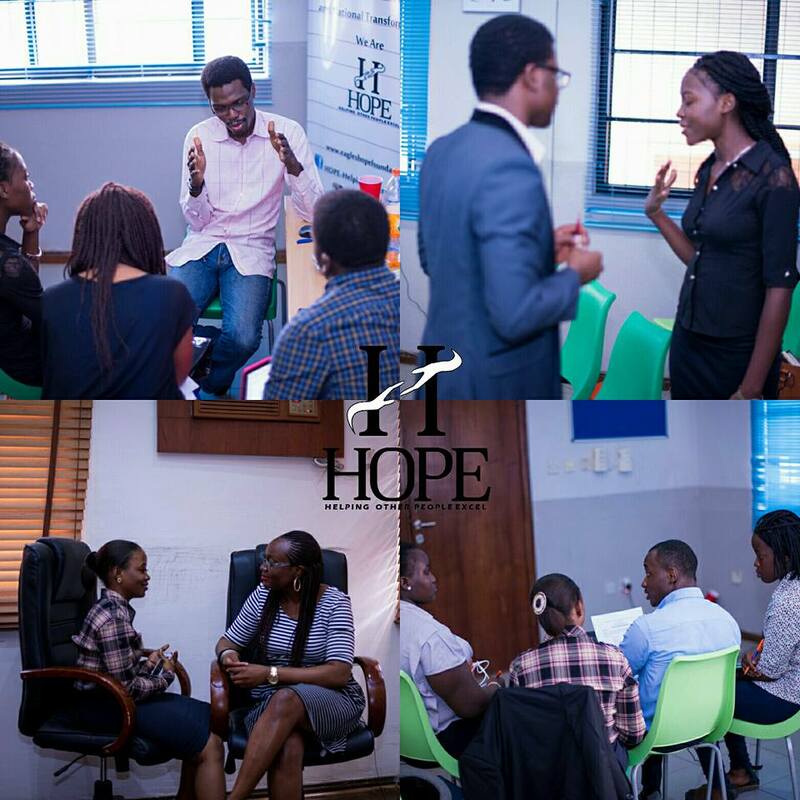 November 21, 2015 – Founder of the AWP Network, Mary Olushoga served as a coach and mentor to youths during Covenant University’s H.O.P.E. Foundation Enlightenment Series. 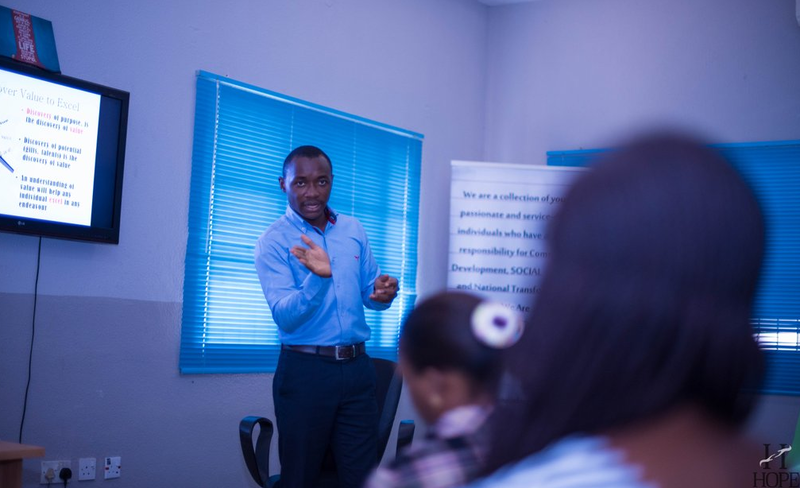 Also present at the session were Femi Taiwo – Executive Director, H.O.P.E. 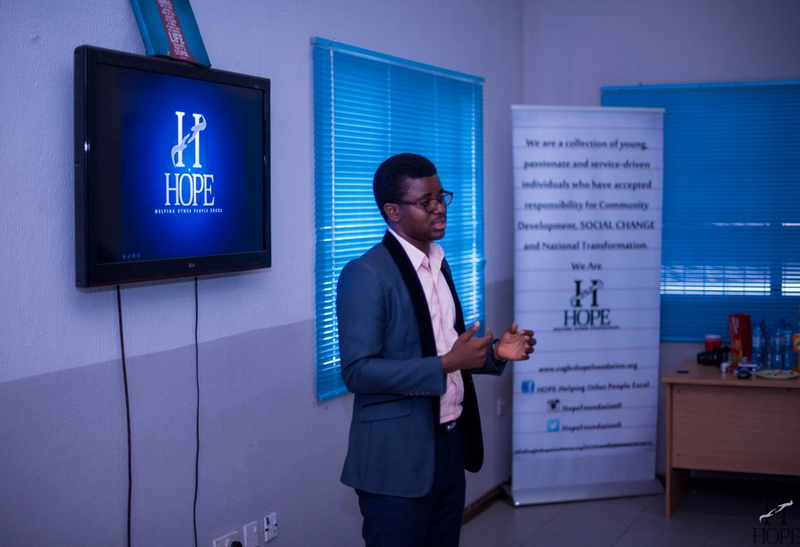 foundation and Chima Michael Oleru – Founder, AfrikInterns. 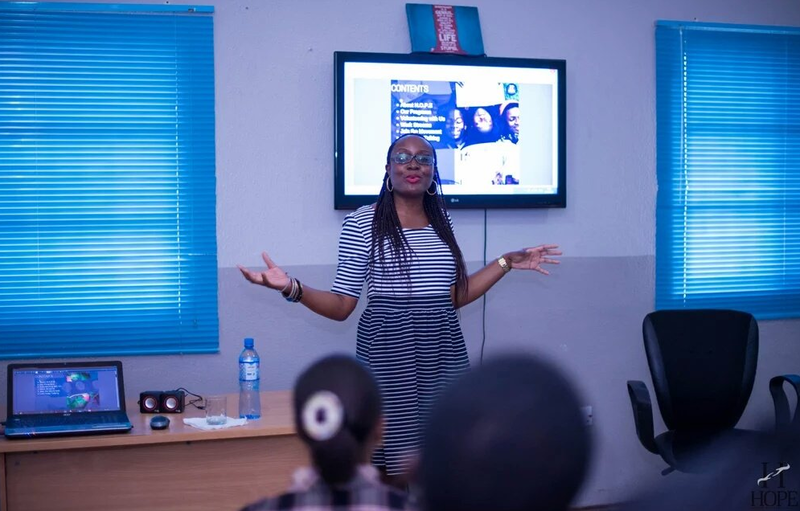 The enlightenment series was created to train young people in Nigeria on how to create value and gain the skills needed to enhance their careers and employability. 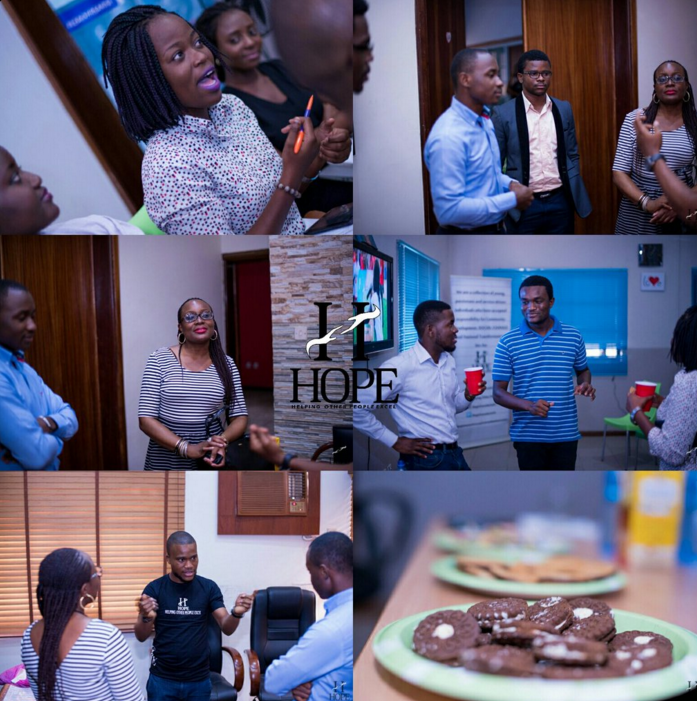 The event was well attended and provided an opportunity for young people to receive coaching as well as network and connect with one another. Here are a few quotes from the event.